The last one answered, “To brand myself as the authority” so he has a brand and not only a business. Looking further, I realized it was what separated the great brands: Apple, Nordstroms, Nike, Coach and Airbnb from the rest. They didn’t stop at the transaction. They understood the actual transaction didn’t end there. And this insight revolutionized how they did business. And how customers perceived them. But no, these guys realized having a business is one thing. 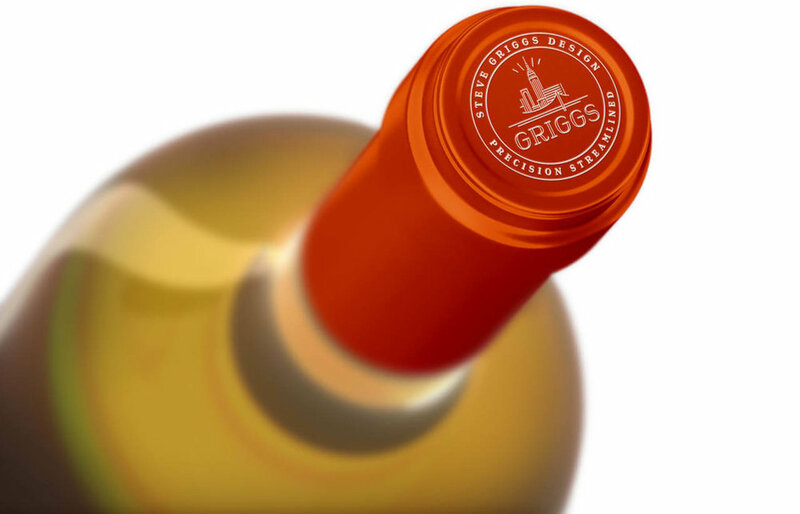 Having a brand is an entirely different game. In fact, the only game that allows people to see you as the expert, theauthority, the business to choose over others. I learned about it when I, a devout chocoholic, ordered two flourless chocolate tortes. I simply couldn’t choose so I decided on both. When they arrived, there was only one difference: one included a card with a recipe for cognac whipped cream to enjoy my torte with and the other didn’t. Which company do you think I ordered my future torte’s from? 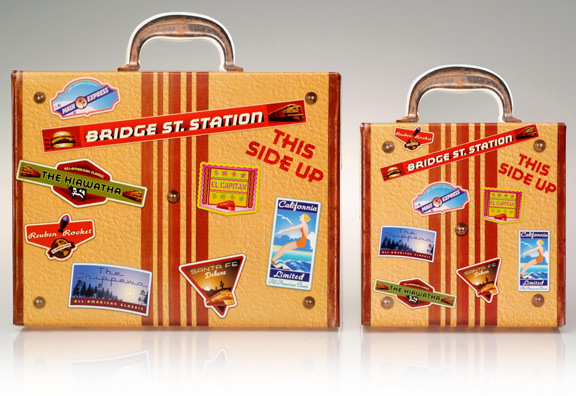 With Bridge Street Station, we converted their takeout boxes into luggage with custom-designed “travel stickers” as those found on vintage luggage from the 1940s to amplify the boutique burger joint’s theme of the trains and burgers. With No Worries Lodge, we designed seasonal postcards for guests to use while at the lodge and to take away as souvenirs. For Simply Snackin’ — a coaster was designed for beverages, beers and soft drinks. A simple way to remind people of these amazing premium jerkies.